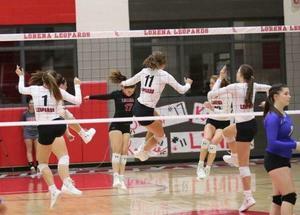 The Lady Leopards are Undefeated District Champions! Results from their playoff run are below! Result: Lost 0 sets to 3.